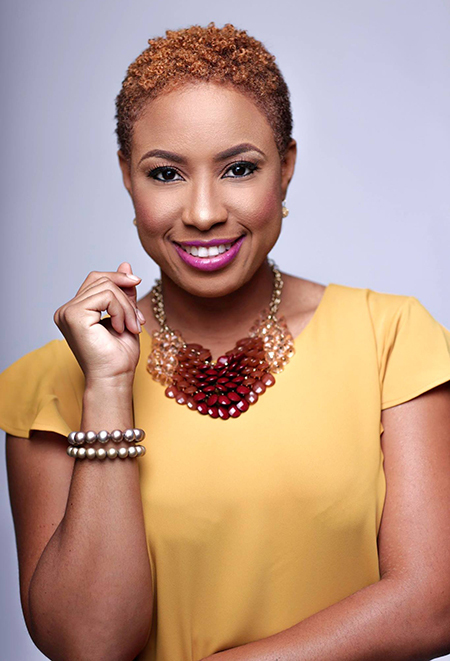 Freeport, Bahamas – GirlCon, the country’s premier event for women and girls will return on November 20, 2018 for its second Annual Conference under the theme: “I am, I can, I will”. 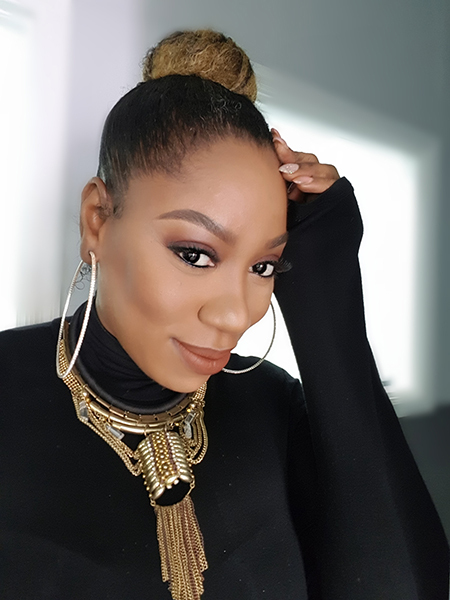 What began as a singular event dubbed “GirlCon” in 2017 has now mushroomed into a movement which has attracted the best and brightest female talents that the country has to offer and birthed an organization focused on inspiring, motivating and empowering the next generation of female leaders. Aligning itself with mission and vision of similar international organizations, the GirlCon Organization recognizes its responsibility to ensure that girls in The Bahamas have every opportunity to succeed and that instances of abuse, exploitation, and violence are properly addressed. According to UN statistics, in 2018, it is expected that 12 million girls under the age of 18 will be married, and 21 million girls aged 15 to 19 years will become pregnant in developing regions. As a result, GirlCon has made the support of the UN’s Sustainable Goals a part of its core mission. Those goals prioritize the fight against the many adversities that hinder the right of women and girls to access education, training and even entry into the workforce. 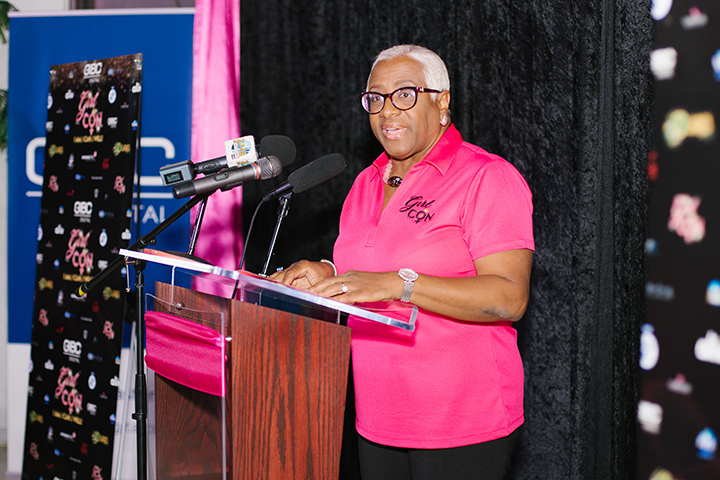 Of those 17 goals, GirlCon has put specific focus on the achievement of true gender equality and the empowerment of women and girls – particularly here in the Bahamas. Since gaining the right to vote some 56 year ago, Bahamian women have taken their active and influential place in the direction of The Bahamas, helping to set the course of The Bahamas through their demonstrations of strength, determination and innovation. Women have also stepped up to become leaders in politics, education, business, technology and the arts. 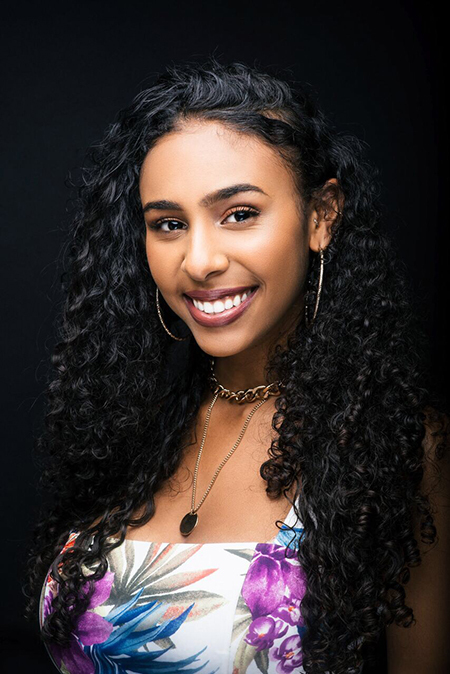 In celebration and honor of the triumphs of the women that came before, this year’s GirlCon conference will host approximately 300 young women from graduating classes across Grand Bahama Island, and a group representing the Ladies Chamber from New Providence to a day of inspiration and empowerment. GirlCon has enlisted renowned entertainer Angelique Sabrina, Playwright, Author and Storyteller Kerel Pinder as well as widely successful businesswomen and entrepreneurs Italia Williams-Wilson and Janette Martin-Isaacs to host a series of frank and open panel discussions on everything from their choices and challenges on the road to success in an effort to motivate the participating students and prepare them for the world outside the confines of their classroom. 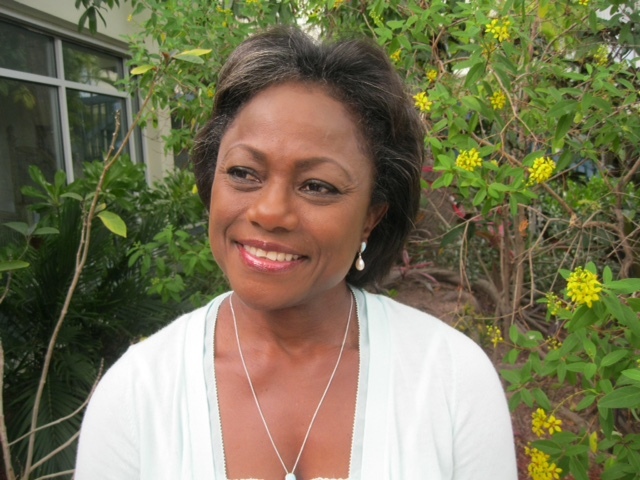 “The women participating in this year’s panel join the scores of women in Bahamian history of who have made amazing contributions to the development of the country and we’re excited about the impact their stories will have on these future leaders” said GirlCon Founder Kay Forbes-Smith. 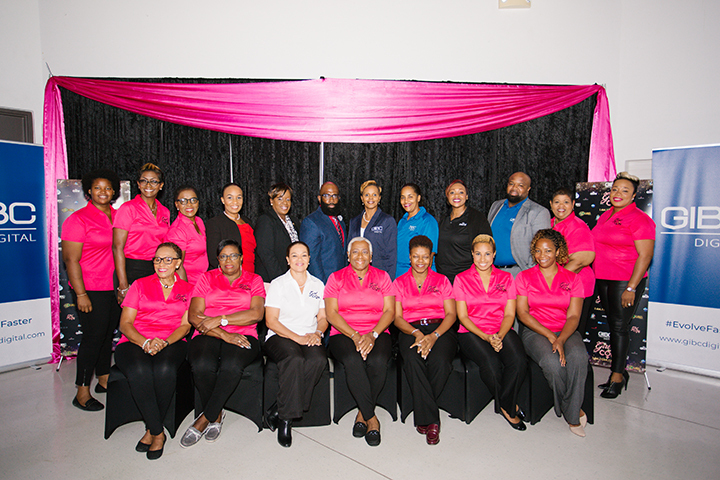 To execute the upcoming event, GirlCon has enlisted the assistance of Corporate Bahamas including IL Cares Foundation who has supported GirlCon from year one and is very committed to the organization; the Ministry of Social Services and Urban Development; the Grand Bahama Port Authority; ALIV; Generali; NUA Bahamas First; Carnival; Equinor; PW ParrisWhittaker; EES; Focol; Sky Bahamas; Atlantic Medical; ZNS, and the Freeport News. Joining this list as this year’s title sponsor is GIBC, a global digital transformation facilitator who has supported local and global initiatives targeted toward the youth including SECME programs in the Bahamas. “GIBC believes that young girls and women will help to build our future, and we want to support the next generation of innovators” explained Managing Director of Strategy and Planning Stella Chin. “We live and breathe the value of gender diversity in our organization. At GIBC, women represent 40% of our Bahamian workforce and globally, 34% of women hold leadership roles in our company” she said. Following the conference, the GirlCon Organization expects to continue with its mentoring programs throughout the year in an effort to achieve its goals to inspire, motivate, empower, and advocate on the part of the next generation of female leaders.